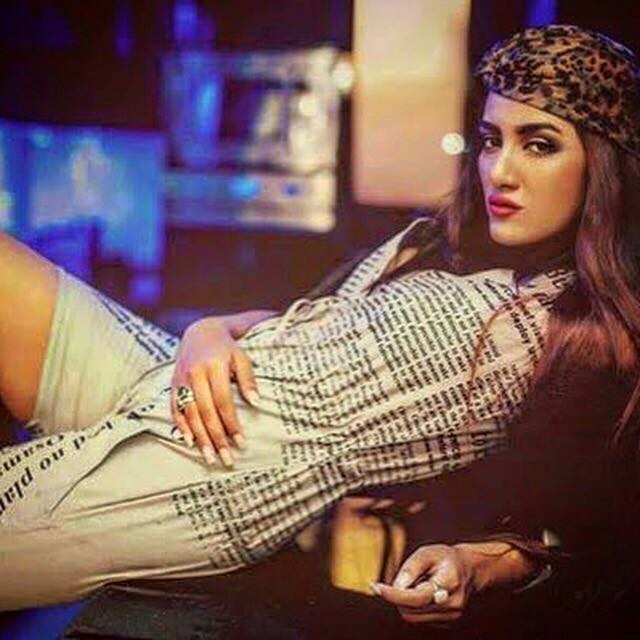 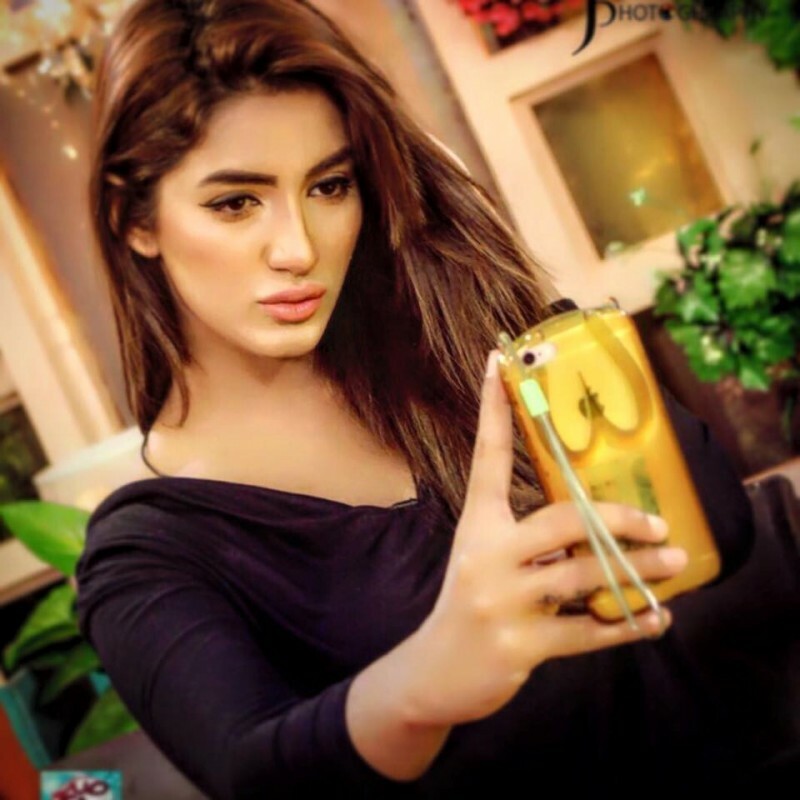 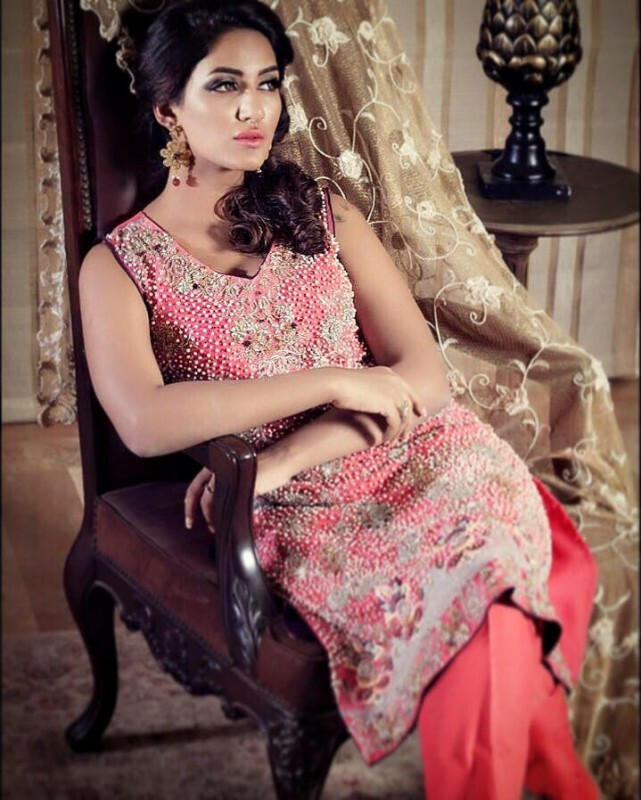 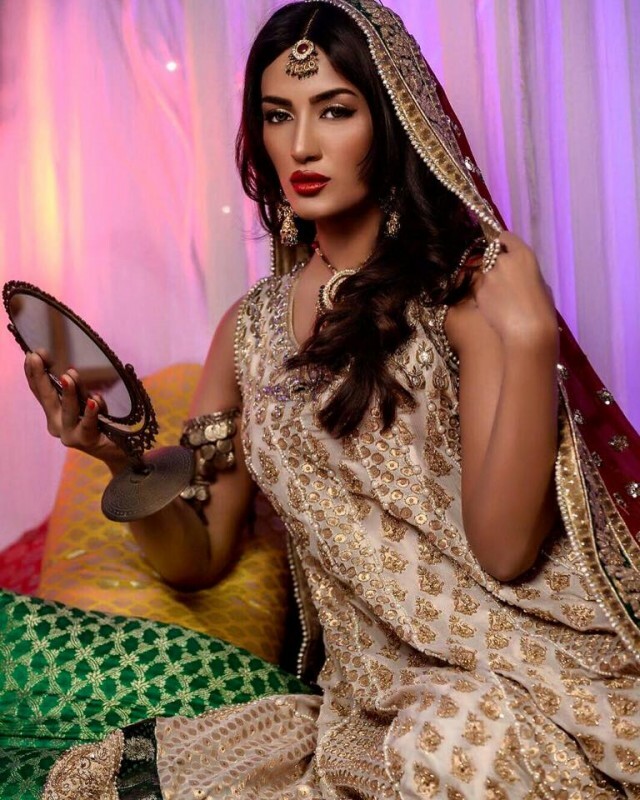 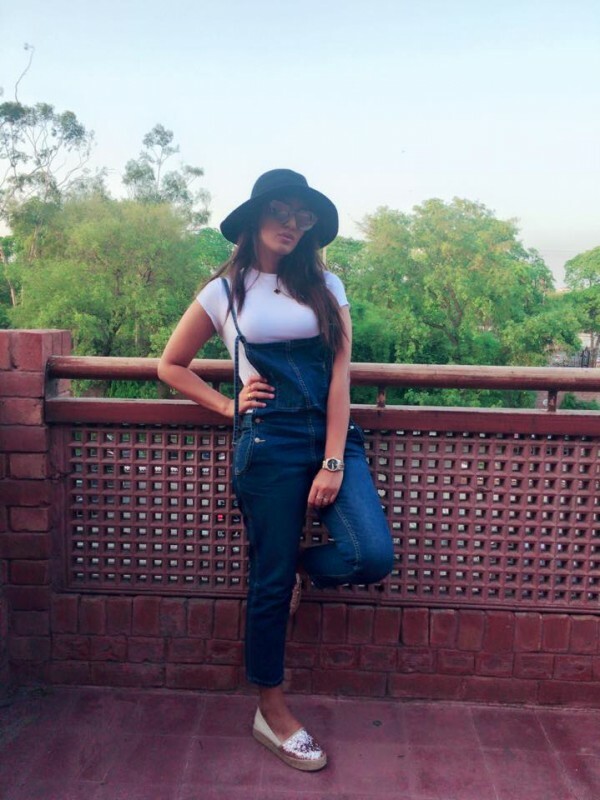 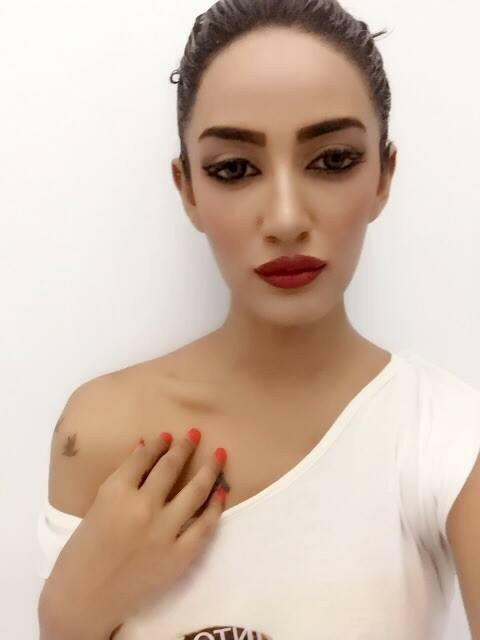 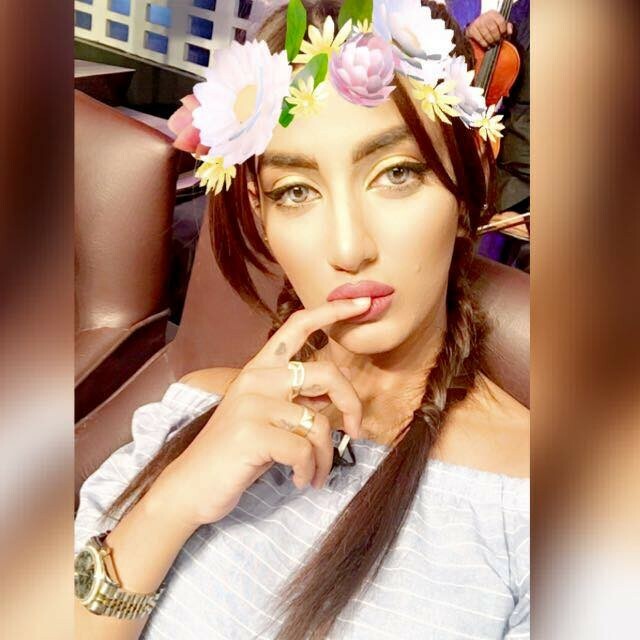 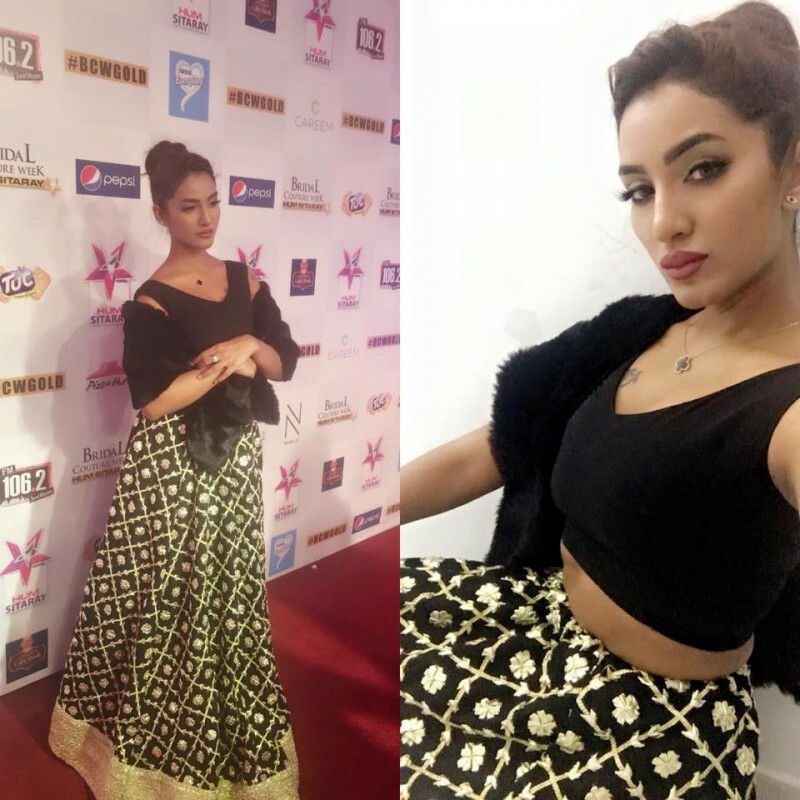 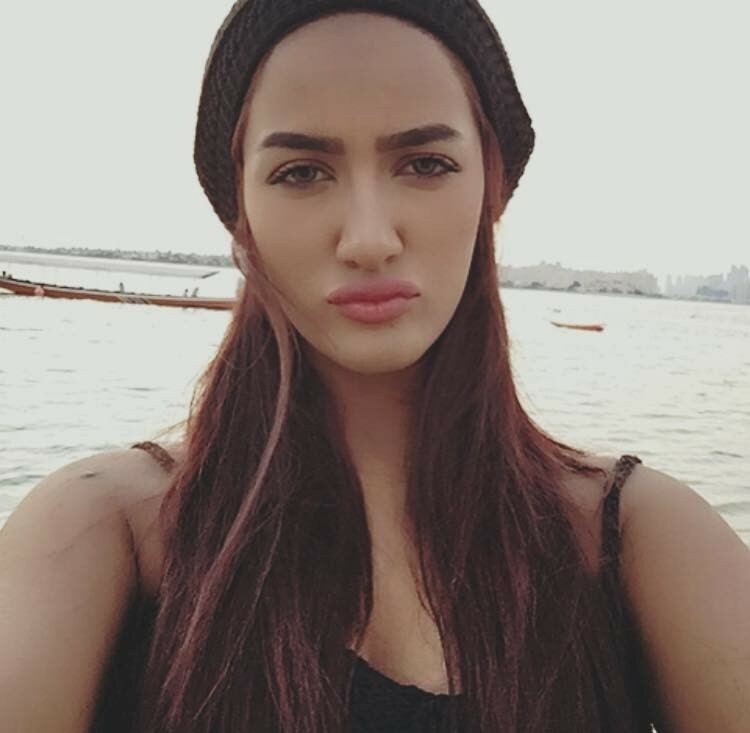 Mathira is the popular film actress, item number girl and singer of Pakistan. 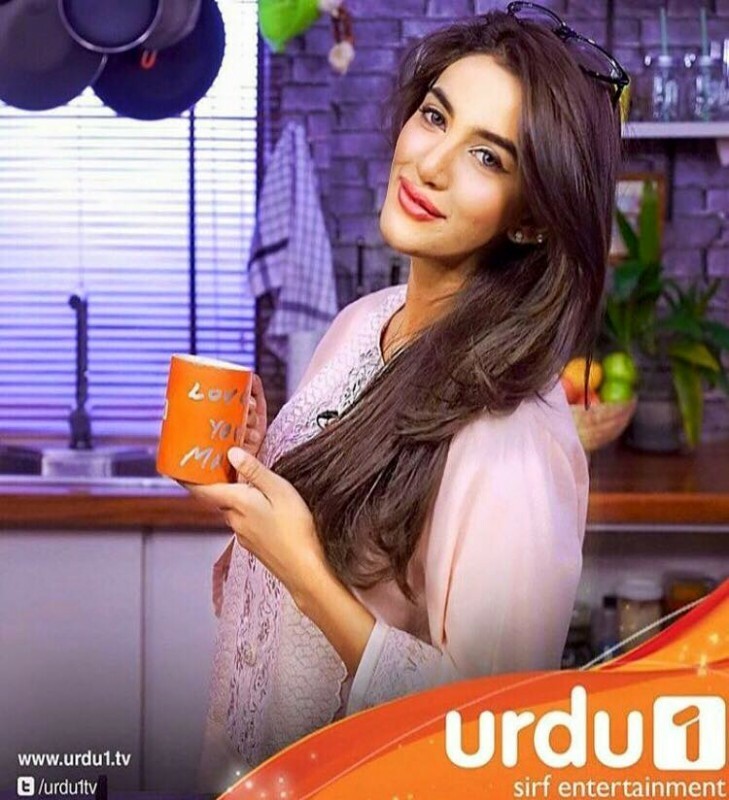 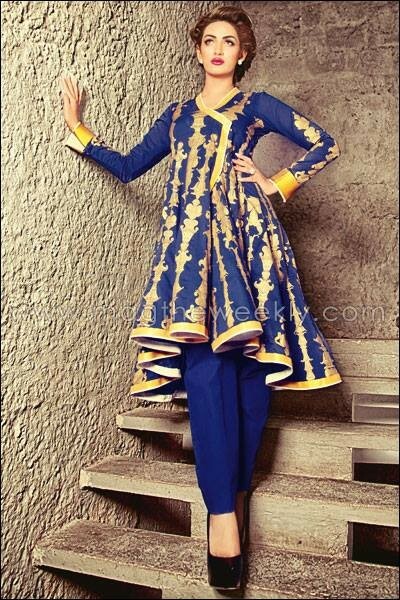 she is famous for her item number in Main Hoon Shahid Afridi. 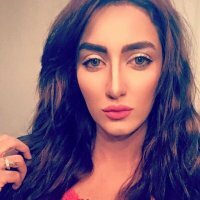 She sang many songs also. 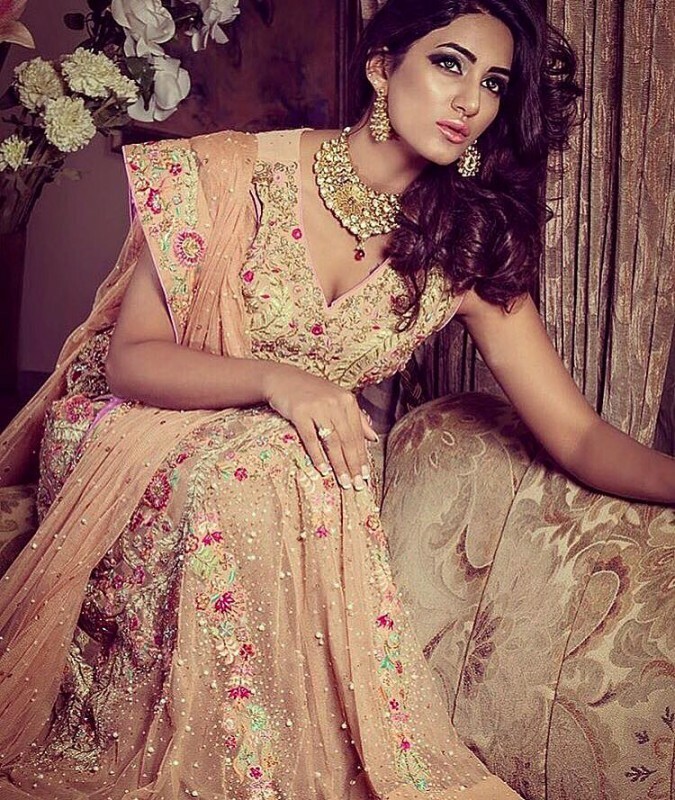 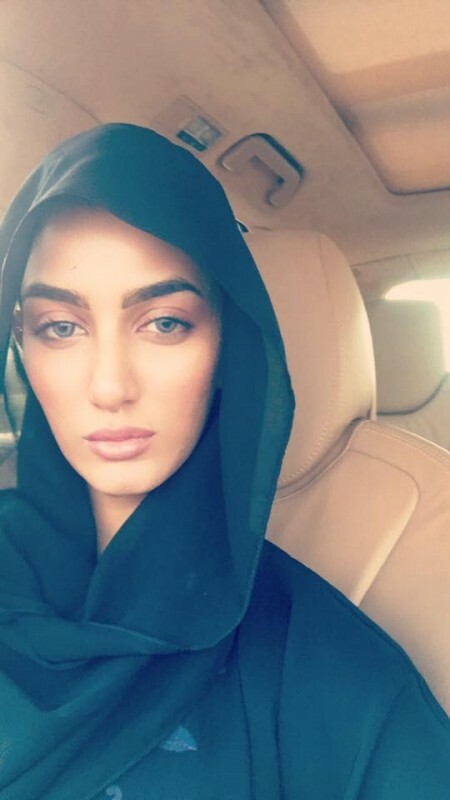 She is a popular celebrity who is married in 2012 and having a son. 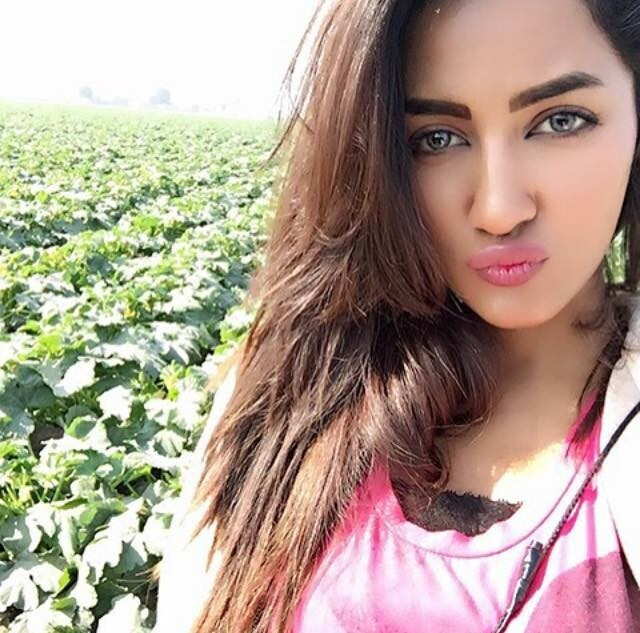 She appeared in Bollywood films also. 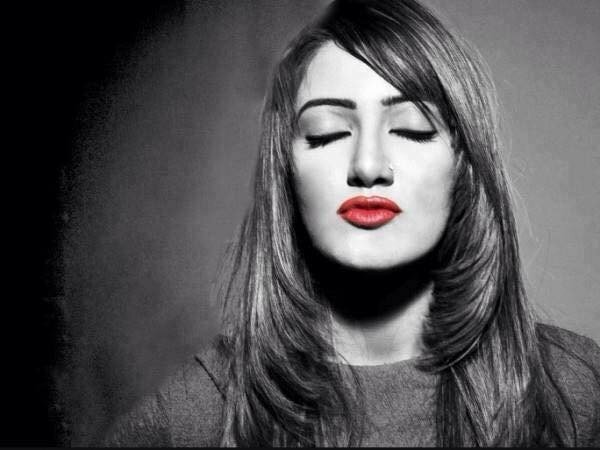 She is a popular Pakistani actress and singer who got worldwide recognition with her talent.